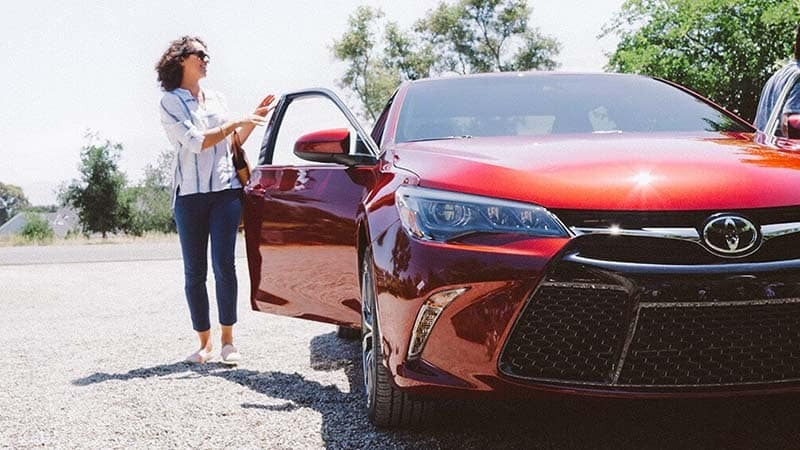 Customers don’t want a car that has been sitting at the dealership for a long time – that’s why we make it easy for shoppers to see the newest and most popular Toyota vehicles that have hit the lot most recently. When you visit us for a test drive, we’ll be sure to show you all our top models, from sedans to SUVs. We feature Toyota models that are the newest and most popular on the lot, so take a look at what we have and stop by Findlay Toyota before they’re taken! 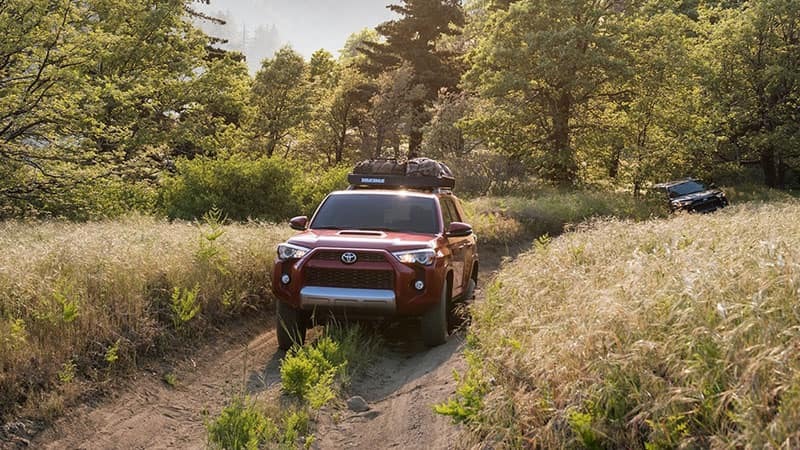 We at Findlay Toyota have specifically gathered inventory searches that customers commonly browse online, because we want to do the difficult work for you. Right when you step foot on the lot, you’ll be able to further explore the vehicles you’ve been waiting to get to know. 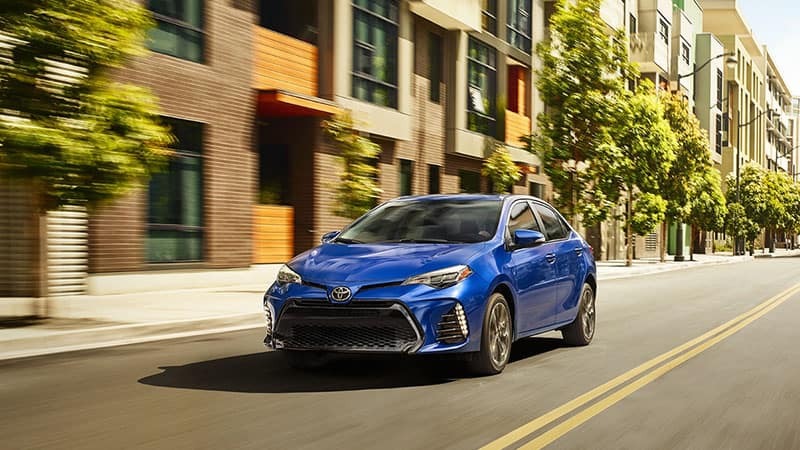 Whether you’re looking for a Toyota Camry or a Toyota RAV4, you can peruse our specific inventory of certain trims, models, or features available. See the custom inventory we’ve created, and find the model that’s right for you! Now over a half a century years old, the new Toyota Corolla continues to be one of the most popular and affordable models on the road. Explore our inventory of over 150 Toyota Corollas. 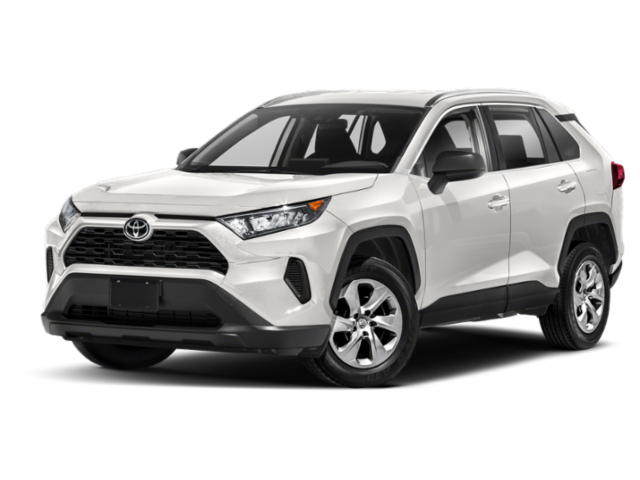 From classic likes the Toyota RAV4 and Toyota 4Runner to renowned newcomers like the 2018 Toyota C-HR, we carry the full line of new Toyota SUVs. Looking to buy a truck at a bargain price? 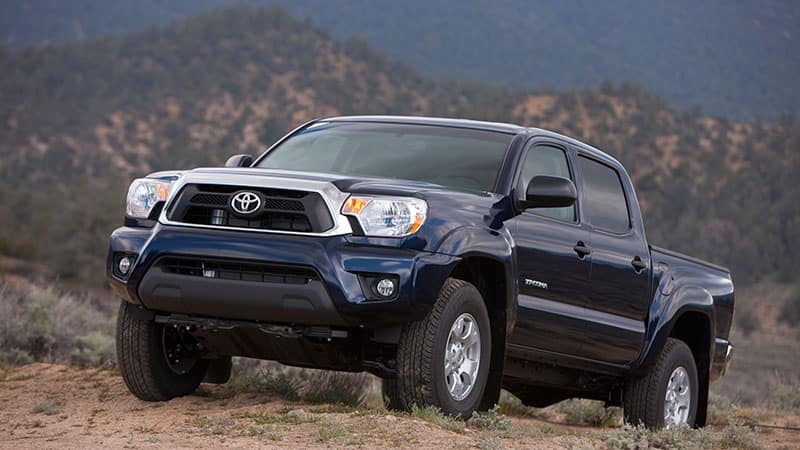 Our inventory of used Trucks — both Toyota models and trucks from other makes — gives you plenty of affordable options. Save even more money on one of the best-selling cars in America when you choose one of our used Toyota Camrys. 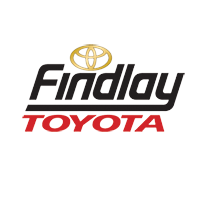 We’re incredibly active at Findlay Toyota, so make sure to follow us on social media to keep in touch with the latest specials, cars on the lot, and news around Henderson!